With more than a month still to go until the next CTSC event the team has some time on their hands. This has resulted in an exciting turn of events. 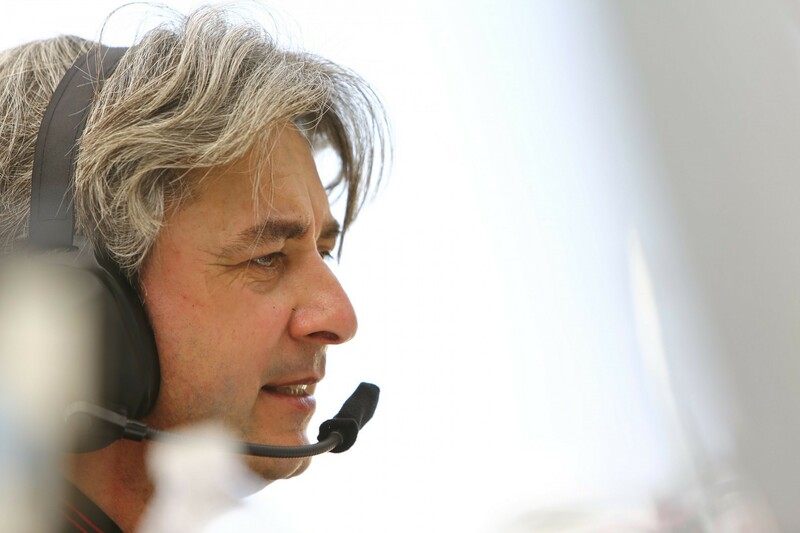 Team owner Luis Perocarpi has been asked to step in as crew chief for Dale Coyne Racing’s #88. Additionally Lead Engineer Rob Ridgely will serve as Head Engineer for a Honda being piloted by Pippa Mann. If you were looking for someone to root for during this years 500 now you have two teams you can follow. The Indianapolis 500 airs May 29th at 11AM on ABC.